Our range of 60mm thick solid wood worktops make a real statement, and are the natural choice to add warmth and impact to any kitchen. 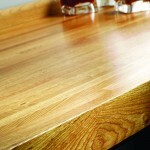 60mm wooden worksurfaces are available in Beech and Oak, and complimented with upstands. 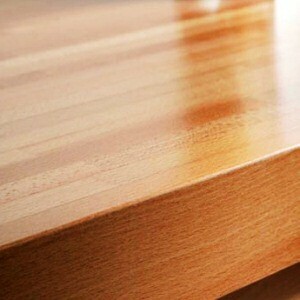 60mm Oak Solid Wood Block Worksurfaces. FROM ONLY £514.99! + VAT.